Today we're highlighting our favorite looks from New York Bridal Fashion Week! A handful of designers showcased their incredible new collections for Fall 2019. We can't wait to see our real brides in some of these gorgeous gowns! We fell in love with so many, but here are some of our favorite looks. The fall 2019 collection by Hayley Paige is inspired by superhero empowerment principles. If we had to sum up the Berta bride, we'd say that she's someone who's as daring as they come. The label is known for its bold, signature movies. Season after season, Berta debuts a fresh roster of boundary-pushing garments, perfect for the bride-to-be who wants to feel seen and dramatic on her big day. For all of its boldness, though, the label frequently plays with the classics. Take one look at the fall 2019 Berta wedding dress collection, and you'll find that traditional shapes, like structural A-lines, figure-hugging sheaths, dynamic trumpets, and voluminous ball gowns, have all been re-interpreted in fresh ways. These modern details include off-the-shoulder straps, unique capes and jackets, and statement-making high necklines. The Berta staples, however, remain. This season, Galia Lahav was inspired by the rich culture of Portugal—from its traditional music to its architecture. The lineup features romantic gowns with surprising details including a detachable trumpet skirt and a ballerina gown with embroideries inspired by Portuguese tiles. The brand’s signature glamour was evident in a sparkly, high-slit ball gown with a corseted bodice; a beaded fishnet mermaid dress with detachable long sleeves; and a fitted gown with a plunging V-neckline and low back. New details like modified sweetheart necklines and pull-on tulle balloon sleeves will delight the bride who wants something a little different. Designed and crafted in their Barcelona atelier, Pronovias wedding dresses will have you swooning, no matter your shape or size. The Spanish design house prides itself on creating dreamy bridal gowns that fit everyone and accomplishes that thanks to its vast range of designs. Within the Pronovias brand, there are collections that focus on petite and plus-size women, separates, as well as a customizable couture line which uses the highest quality fabrics and embellishments. Even with all of this, the styles vary immensely. Which is why they claim to be the most diverse bridal collection in the world. This season, the range was evident. There were options fitting for a princess at a classic, royal wedding and figure-hugging dresses fitting for a bride with and a bit of an edge. We're particularly fond of one that's somewhere in the middle—a classic ball gown fit a low v-neckline and open sides. Monique Lhuillier’s latest collection was a celebration of every bride’s individual style. Each gown could stand on its own; Lhuillier said they were inspired by her dreams, her love of color, and the allure of gardens. Flowers were a dominant motif, appearing on a V-neck tulle gown with vibrant floral appliqués and a voluminous ball gown and veil scattered with florets. Lhuillier’s designs rivaled an impressionist’s hand thanks to custom-developed fabrics that brought her visions to life. A floral-printed silk organza was fashioned into a soft ball gown, then paired with a matching floral-printed veil for a 3D effect. Traditional lace was embroidered over metallic lace on a modified A-line gown, and Lhuillier sprinkled a rose-gold gown with minuscule seed beading. 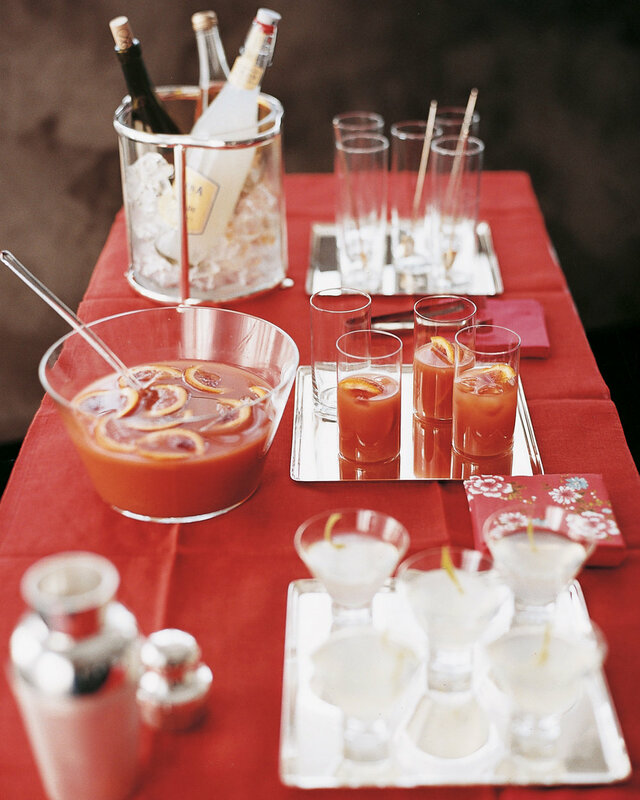 Offering favors is not an absolute must- but it's a very nice gesture to make for your family, friends and guests! It is way to share and remember your special event. Guests love favors that have a special touch and a personal connection to the event, company or wedding ouple! What are some unique favors you could provide your guests? We have gathered some wonderful ideas for wedding + corporate gifts below! Combining delicious treats alongside natures beauty and sentiment brings this company full circle! The intention at Amborella Organics is for customers to eat an organic lollipop— with hints of roses, sage, rosemary, lavender, lemongrass, thyme, hibiscus and marigold— and plant their biodegradable stick, made from recycled paper in soil to simultaneously decompose and grow. The heirloom seed inside the lollipop stick correspond to the herb or flower inside our purpose driven candy. There are a number of fun colors to choose from that can match any event or wedding color palette! 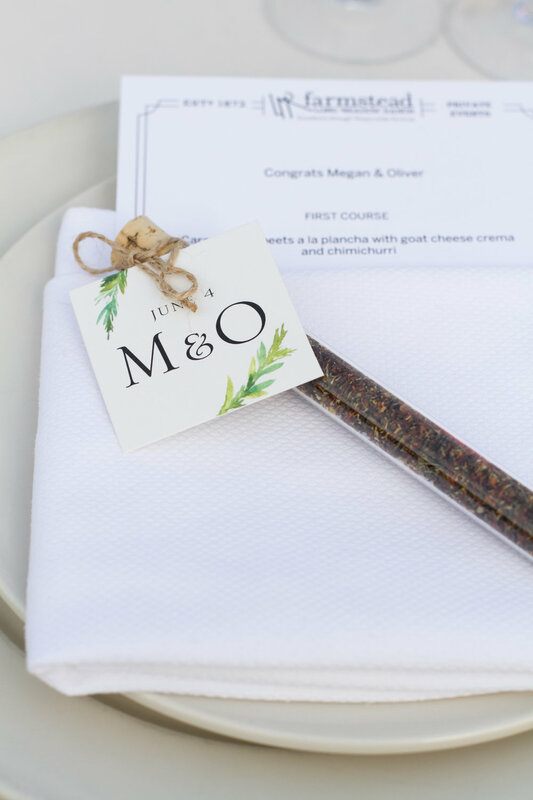 While this isn't a typical wedding favor, mini bottles of olive oil look amazing on the table and are definitely memorable! 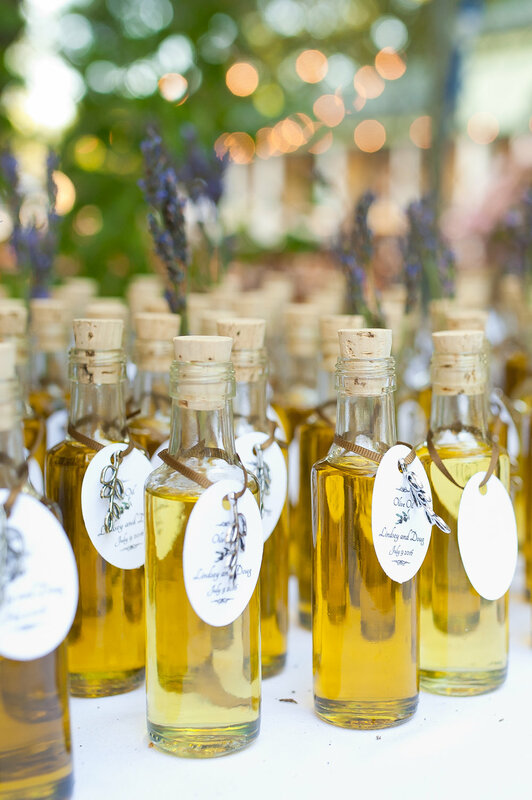 Olive oils and balsamic vinegars are an elegant choice, especially for a Napa Valley vineyard wedding! Better yet, you know your guests will use this in their kitchen and think of your special day every time they do! Give your guests special tea party favors—for a treat that reminds us how joyful the simplest things in life can be. What better way to keep the memory alive than to receive a tea party favor to treasure long after the event is over. Lip balm favors make a great practical gift to give your wedding or corporate event guests. It's a thoughtful addition to any favor bag, or you can set one out at each table setting. They are fun to design and easy to customize with couple name, company name and date. Even better, they are very affordable in bulk making them perfect for larger events! Edible gifts are always highly appreciated! This couple had a quintessential San Francisco wedding where guests experienced the charming city all in one night. Of course, the couple chose the famed San Francisco classic, Ghirardelli, for their wedding favors! We believe opening a bottle is about honoring the moment, celebrating success and most of all, sharing the best with guests. That's why we love offering a beautifully packaged trio of flavorful and quality wine bottles from Tres Perlas at our corporate events. 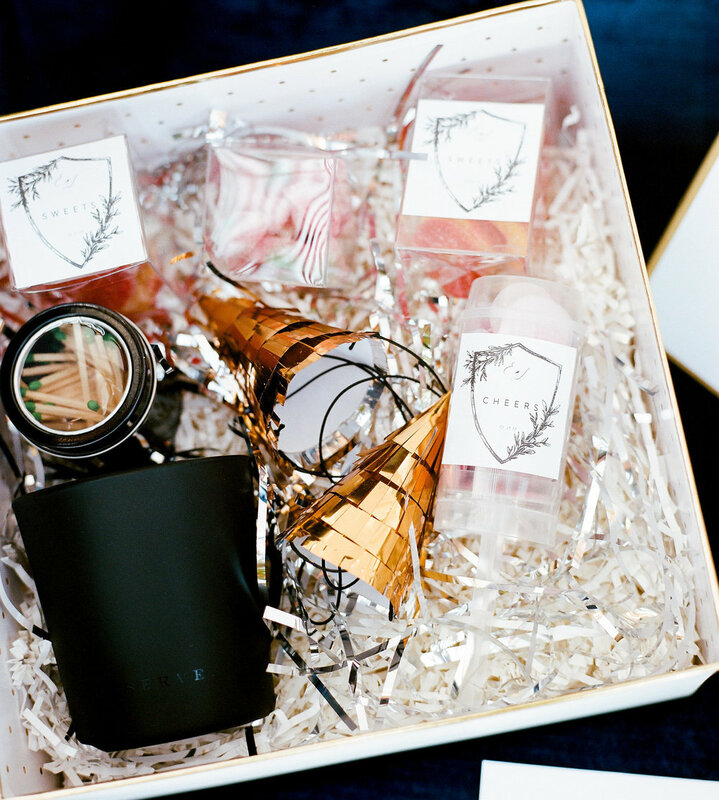 Wedding and corporate favor boxes ensure that your presentation is every bit as elegant the favors you've carefully selected for your guests! 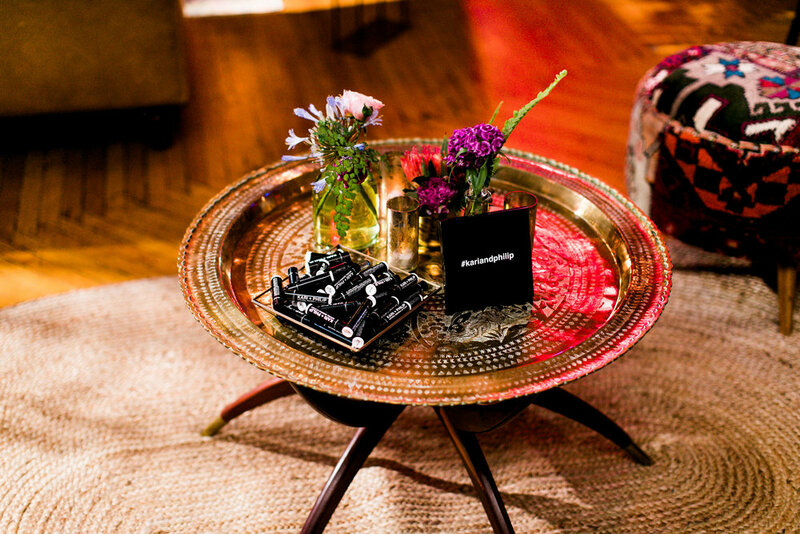 You can't go wrong with a selection of items guaranteed to please your guests. 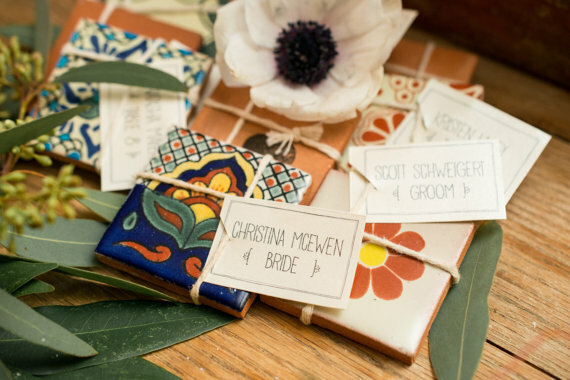 These decorative Spanish Ceramic Talavera Tiles make for gorgeous seating cards and even better wedding gifts! They can be customized to include any color or pattern and truly stand out as a favor your guests will love! Remember, favors are not about how much you spend, but about how much heart you put in each little package. 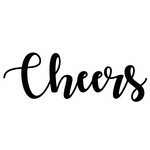 Your guests will appreciate the gesture no matter what you offer them - and if you add some creativity, love and genuine gratitude into the mix, they will remember your wedding or event with a huge smile on their faces! Finding the perfect Valentine's Day gift for your girlfriend, wife, mom, or whoever, is not always the easiest. 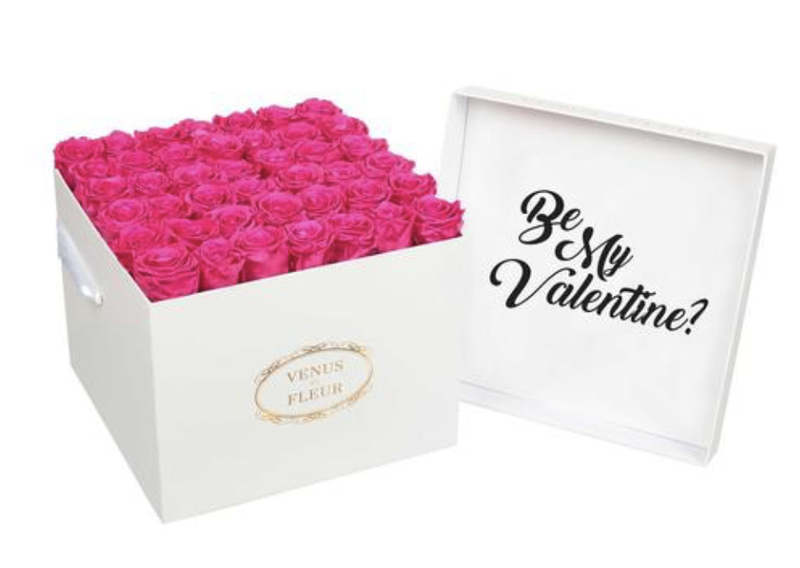 Show your love with these chic Valentine's Day gifts at every price point. Here's our gift guide to the most stylish Valentine's Day gifts to give her this year - whether you're newly dating, happily married, or anywhere in between! A child of 1970s New York, the LOVE collection from Cartier remains today an iconic symbol of love that transgresses convention. The screw motifs, ideal oval shape and undeniable elegance establish the piece as a timeless tribute to passionate romance. Studded with diamonds, yellow gold or rose gold: how far would you go for love? 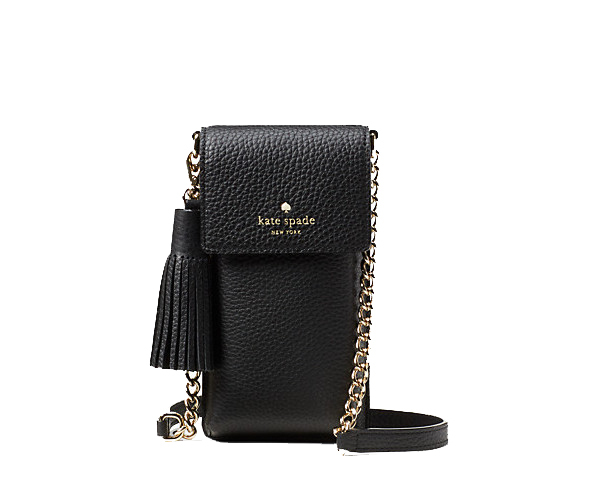 For the true essentialists among us, the North South Crossbody takes hands-free to a new level. an organized carrier for your cards, cash, key and iphone--literally just the necessities--this tiny, wallet-sized pack, attached to a thin strap, will help you master the art of pared-back commuting. For your sweetheart... Sugarfina's limited edition "XOXO" box allows you to pick your favorite Sugarfina goodies to customize the perfect candy bento box. 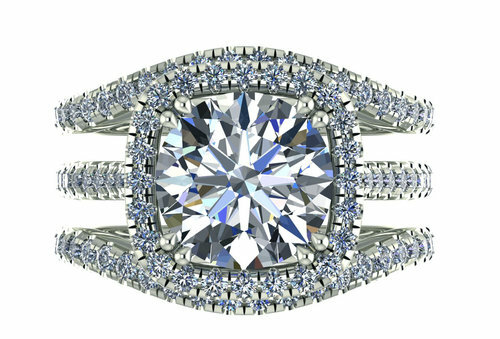 A cushion shaped halo of pavé frames a round central diamond on this stunning ring. Pavé diamonds encircle the setting and continue down the band of the ring, culminating in a dynamic interplay of light and geometry. Surrounded by two curved wedding bands that symbolize a romantic rendezvous. Give her the gift that keeps on giving. Eternity™ Roses last a year without the need for any watering or maintenance. Don't miss the special Valentine's Day offerings including a heart shaped bouquet and special packing. 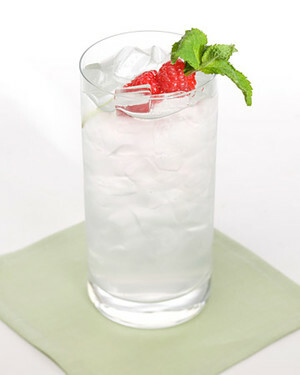 Bright and playful flavors of tangy citrus, pink cherries and early picked strawberries dance across the palate. The mouthfeel is fresh, crisp, and bright. Promise Wine farms and harvests the fruit specifically for their Rosé program to achieve the best results. 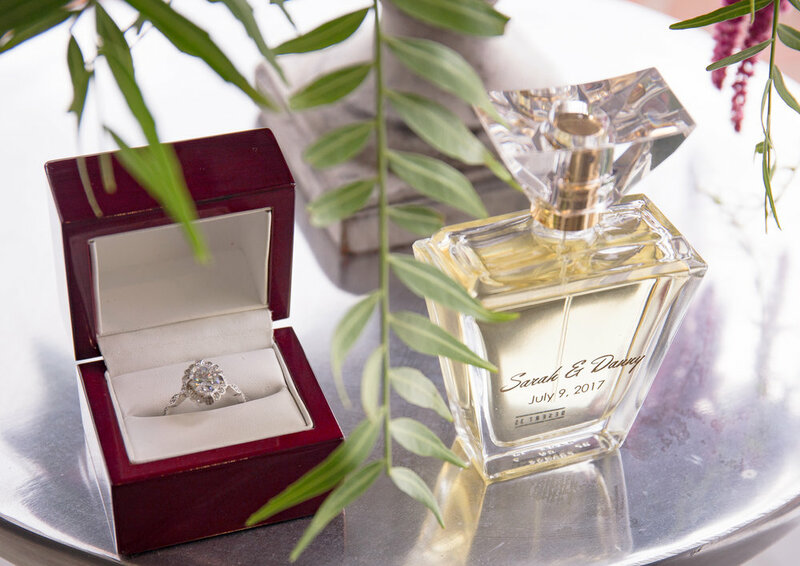 Desert35 is a luxury perfume and cologne company creating scents for weddings, bridal showers, anniversaries, bar mitzvahs and all special occasions. They collaborate with you to create that expression through your own signature fragrance. Their specialists utilize your personality and mood, along with over 50 different fragrance notes, to create a one-of-a-kind perfume or cologne. Your finalized fragrance comes in a luxury labeled box filled in a high-quality personalized designer bottle which can be custom engraved or monogrammed - you decide!